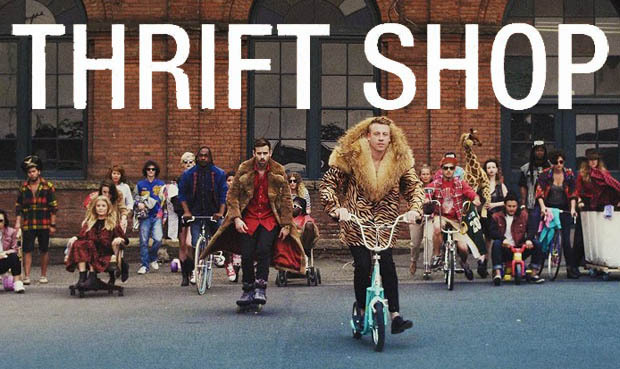 I can personally attest to the fact that thrift shopping is the most therapeutic activity in the whole world. Just being able to whiff the good smell of cheap and unique clothing is the most relaxing there is and i cant even emphasize the fulfillment it brings me when i actually get to flaunt it everywhere. 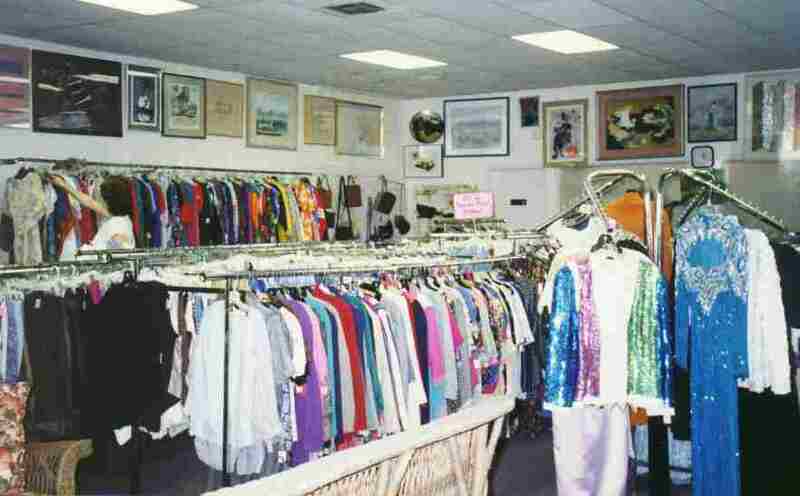 Most of my favorite garment pieces came from this wonderland, and I didn't have to waste millions to acquire them. And so to maximize your purchasing experience, here are six useful tips that I've learned from thrift shopping! If you live in the Philippines, chances are thrift shops (popularly known as ukay ukays) are usually around the market area, or town centers where people grow to be really populated. That's why it's a good idea to slip into your basic pair of jeans, tee shirt, and sneakers since it is likely that you'll be ending up walking for atleast 6 hours or so as stalls are aligned adjacent to each other. Also, the tactic of dressing down is kind of like this super cool superpower. How exactly? Plain dressing while shopping can deceive thrift vendors into believing that you can't afford a certain garment, hence it is likely that you can get discounts or so. Since prices are really really low ( no joke i was able to buy a really awesome navy blue coat for 50 pesos only), your hoarding tendencies would likely show up. THINK BEFORE YOU BUY. Even if the most gorgeous dress is calling you to bring her home, but unfortunately has a huge stain and a huge hole right at the bottom, don't bother buying it. Unless you're gifted with super mending capabilities, you're likely to end up wasting your money on something that's just gonna end up collecting dust in your closest. Although, thrift stores are abundant with the ever friendly, and definitely sartorially handy jeans, shirts, sweaters, etc., thrift shopping is also the best time to unleash your inner Dora the Explorer! If you know that you're the type of person who needs to stock up on "show off" pieces, take time to go through ever hanged garment on every rack as much as possible. Trust me, the effort, tears, (and probably occasional headaches) that you may encounter is worth it in the end. Lo and behold, a Dolce and Gabbana sweater on a rack.... But wait is it even real? A big part of being a 'thrifter' is awareness in designer authenticity. For instance, Chanel bags have serial numbers on the bottom of the bag's inside; or that Louis Vuitton bags have interior stamps. It is definitely at your advantage to be intellectual in the purchases you make in order to give real value to your hard earned money. Besides, the cardinal principle in thrift shopping is that the more 'indie', so to speak, the garment's brand is, the more style savy you really are. Going back to the whole thrift shopping-over population thing, always be wary of your surroundings. Secure your belongings in your bag accordingly since you never really know when people with corrupted intentions will steal or harass whatever you have. Moreover, it is better if the money you bring is in small denominations (in Filipino, barya lang) so as not to attract too much attention. You never exactly know where these clothes come from, so for safety and hygienic reasons, wash the clothes as soon as you get home. My mom told me that's its good to soak the clothes in hot water (but separate the whites from the colored so that clothing dyes wont mix with each other) before washing them with laundry soap. Also, don't try the clothes when shopping, and if you can just estimate if it fits you or not. Again, this is for hygienic and safety purposes.